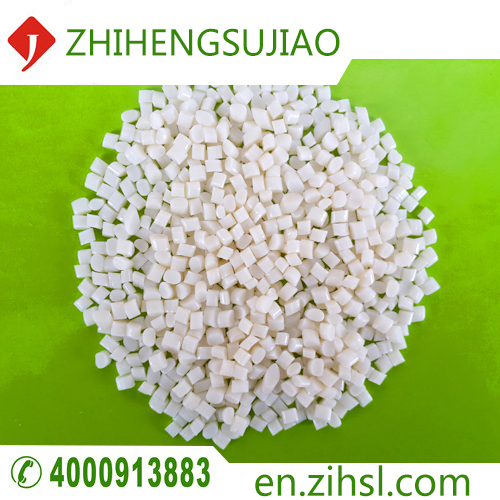 Zi plastic products has been professional, innovative for the purpose. 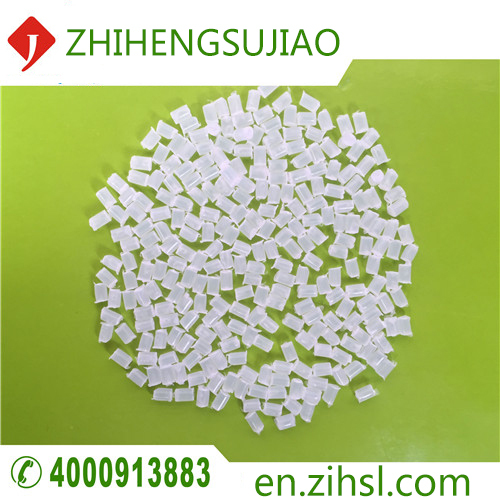 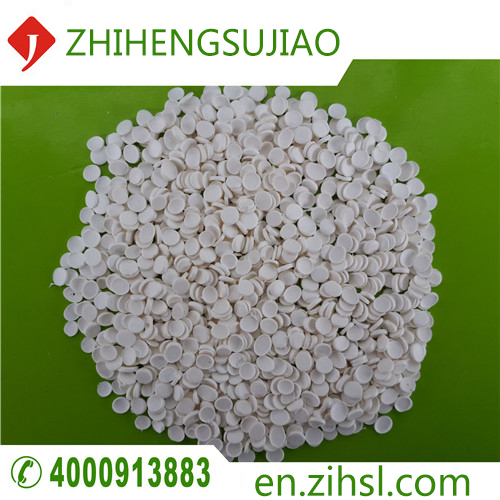 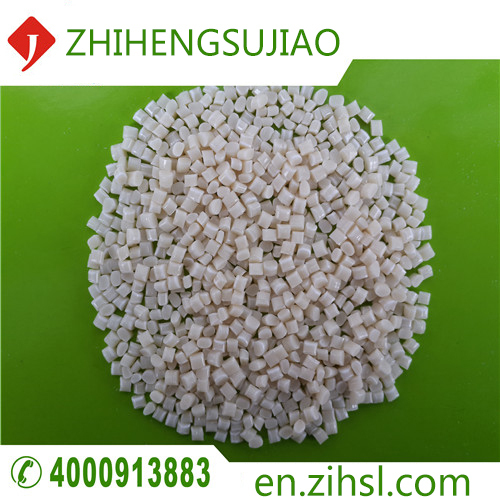 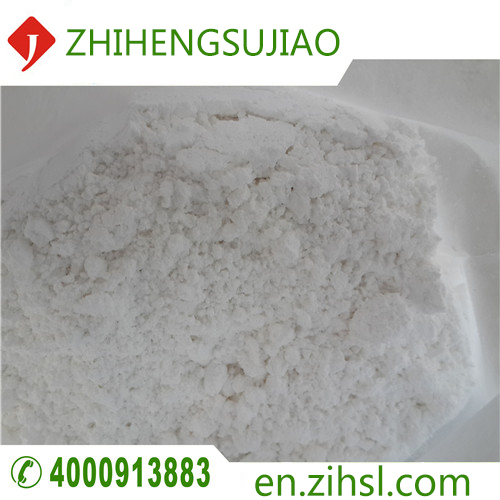 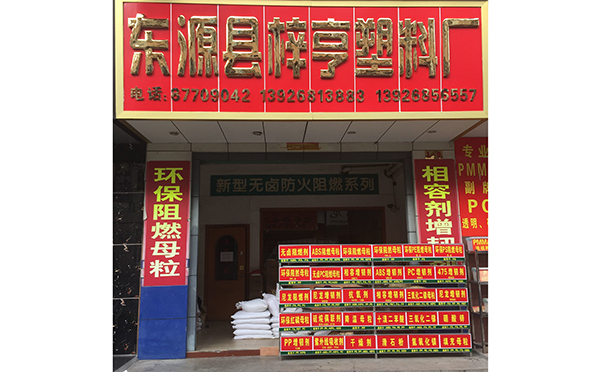 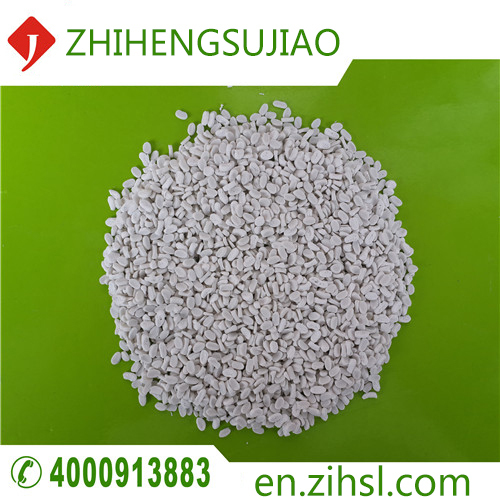 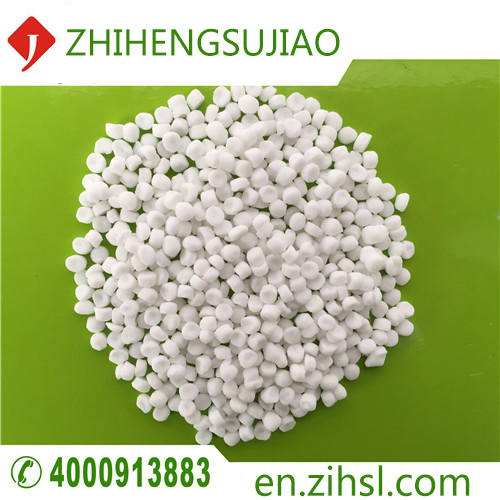 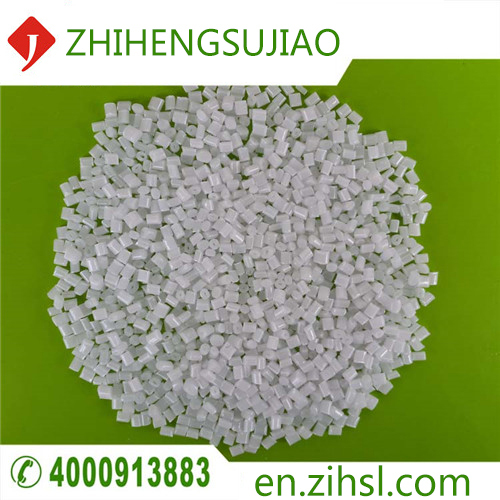 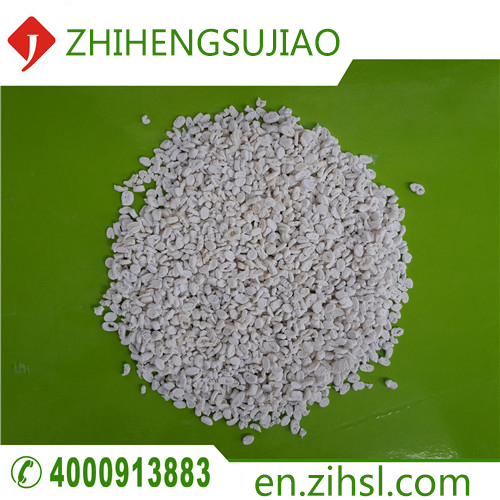 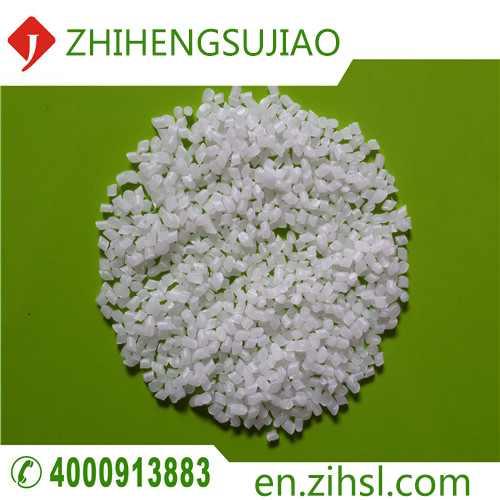 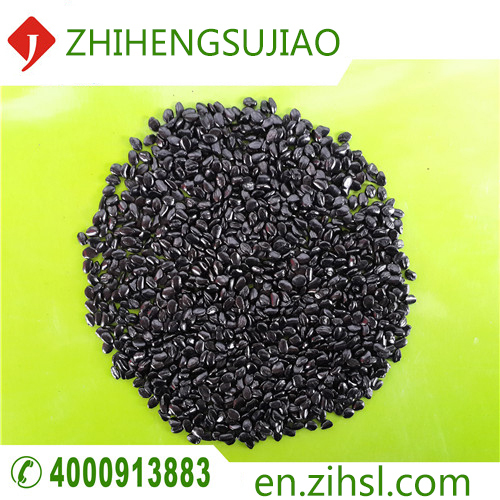 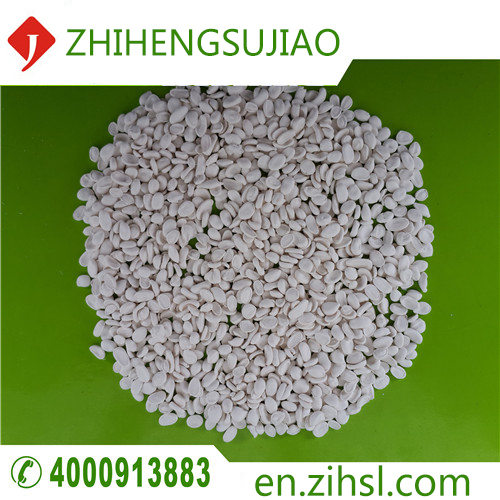 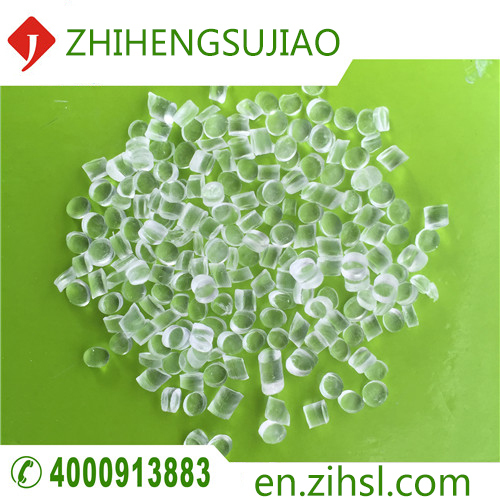 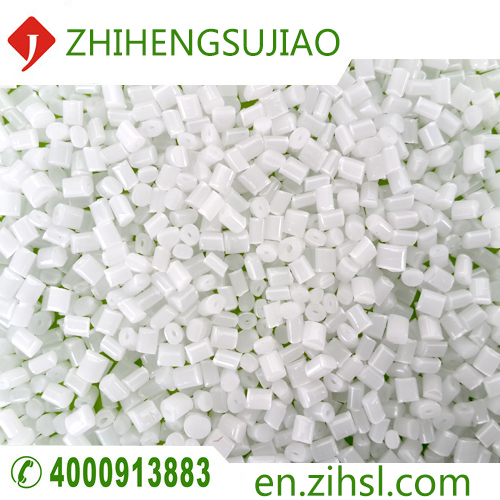 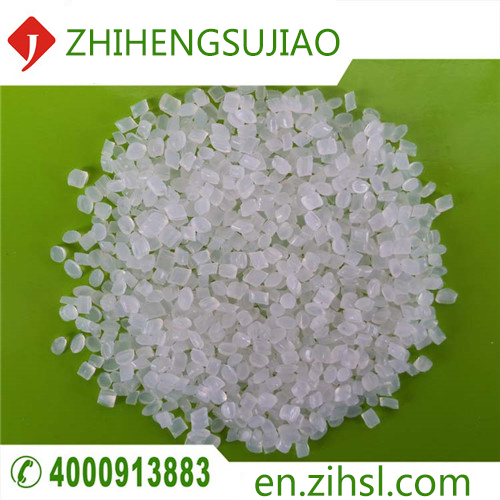 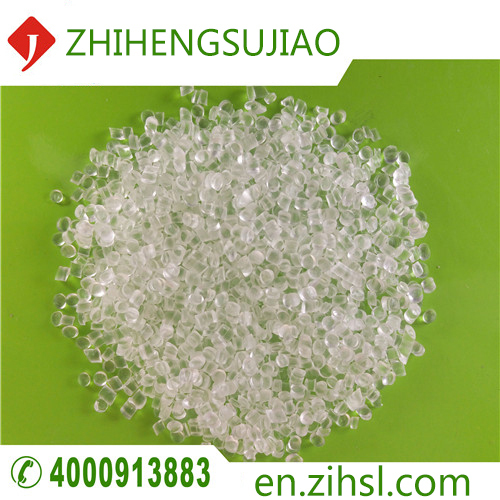 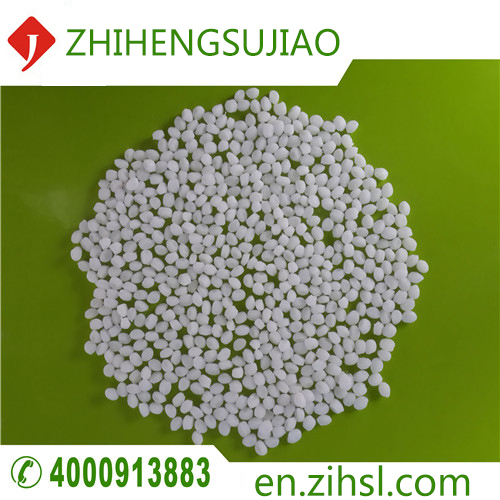 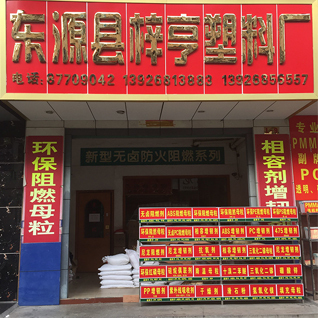 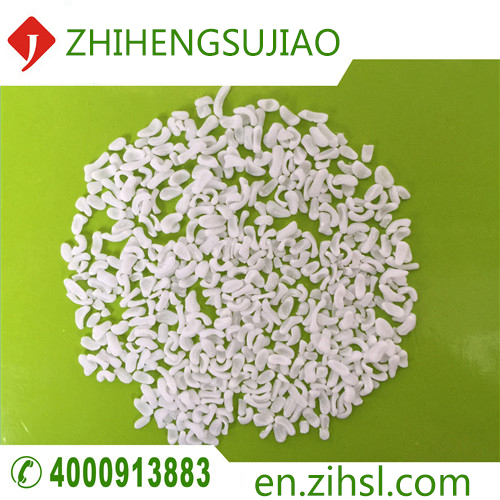 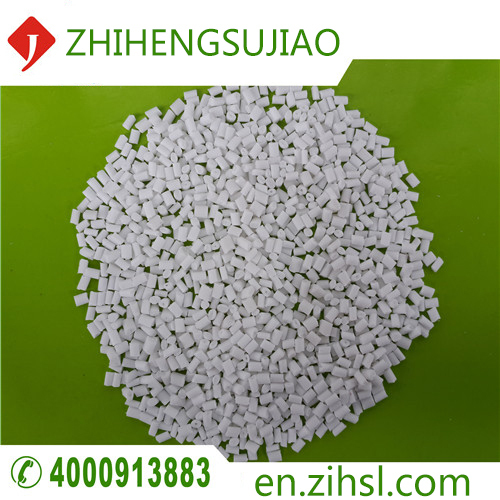 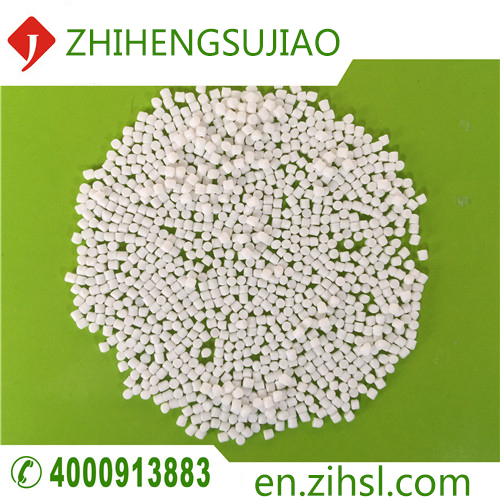 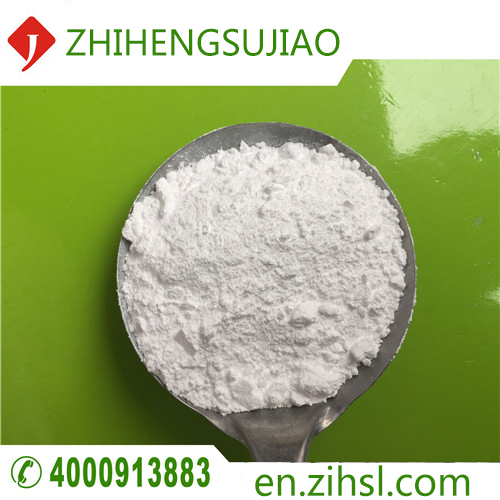 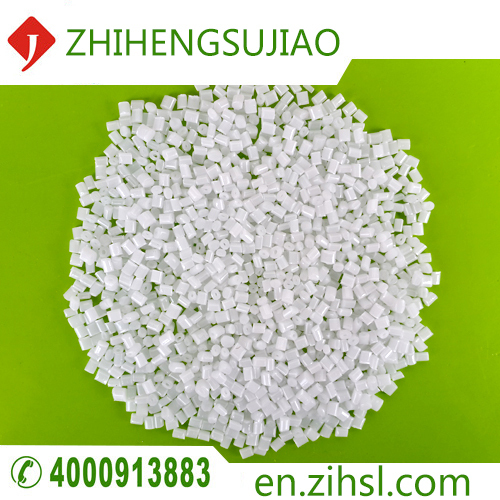 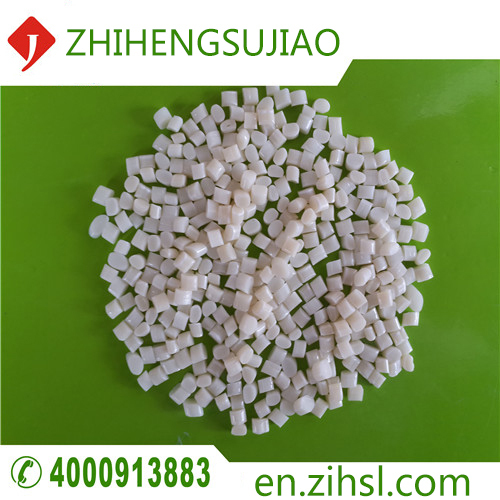 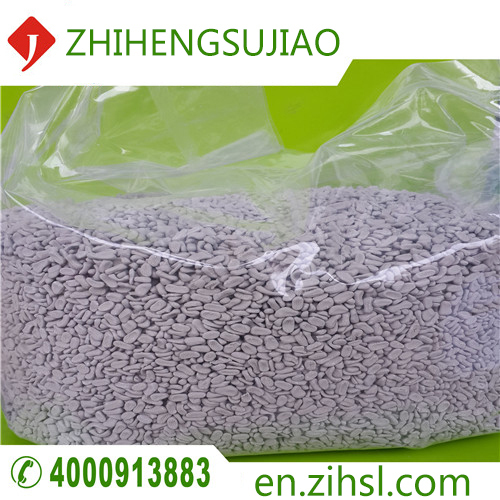 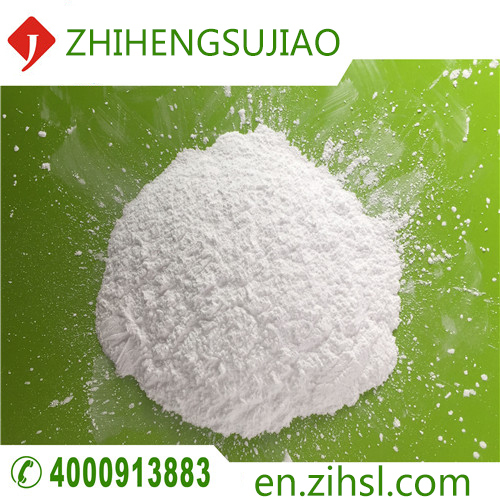 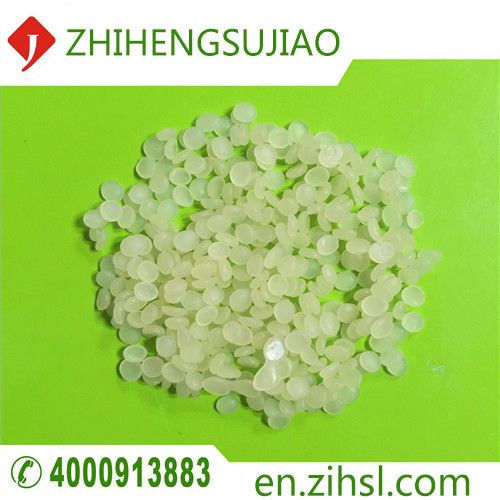 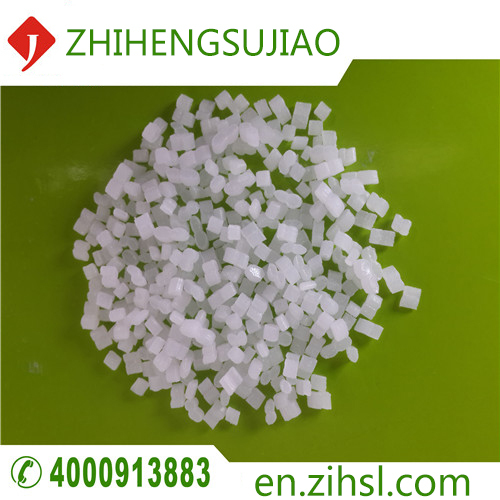 To provide customers with cost-effective products, improve Properties of plastic products, to solve all kinds of problems. 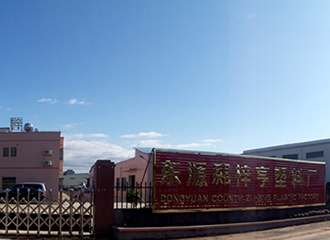 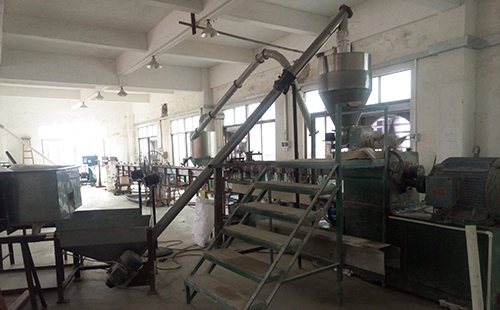 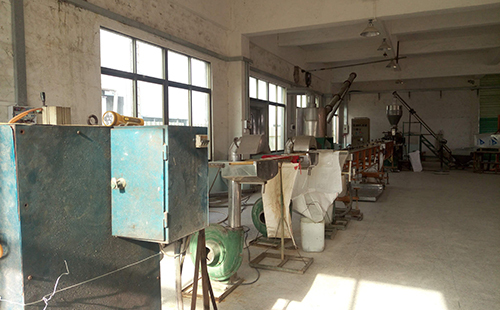 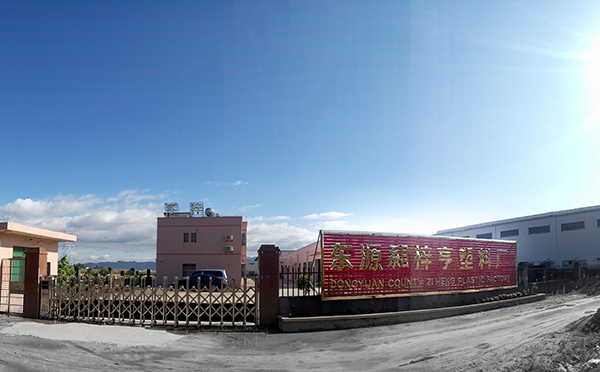 Has more than 6,000 square meters modern plant, with high-tech 6 professional production equipment manufacturers, 2 research and development production line strength. 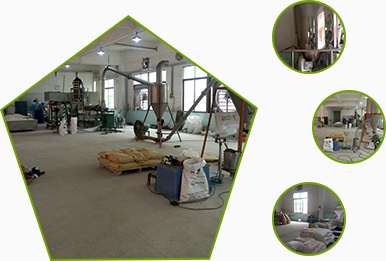 Strict enforcement of various industry standards, according to customer needs, providing professional solutions. 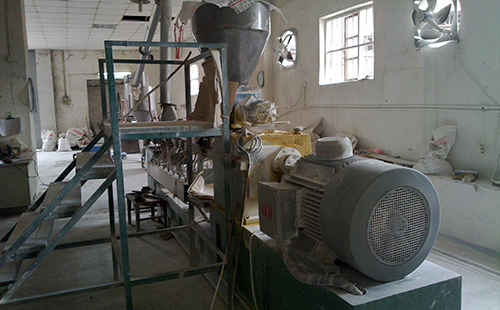 One to one technical support engineer. 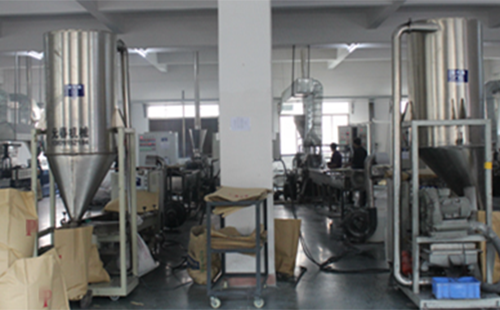 Provide you with timely marketing related to pre-market after-sales service, such as service and technical support. 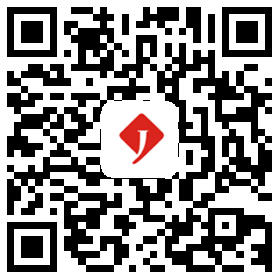 was established in 1992, located in the "China Excellent Tourism City," said the Heyuan City, plant a beautiful environment, convenient transportation. 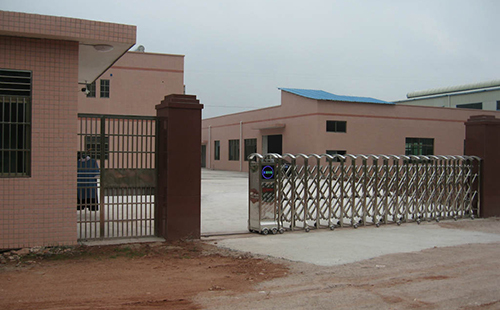 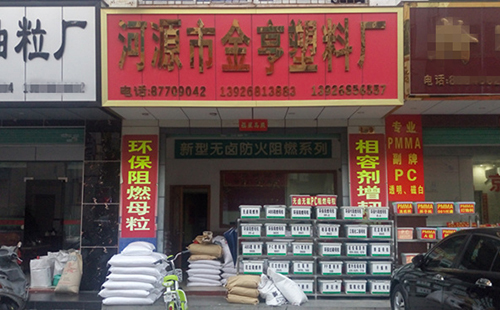 In 2002, "Chinese plastic city ---- Zhangmutou 'offices (Zhangmutou Chuanheng plastic materials firm).